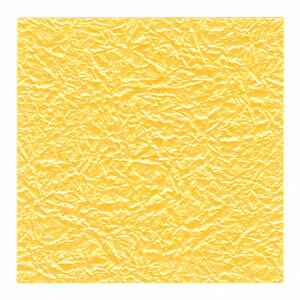 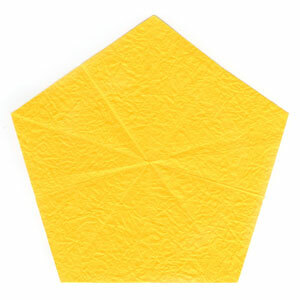 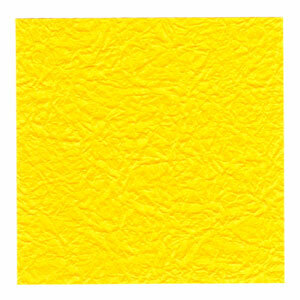 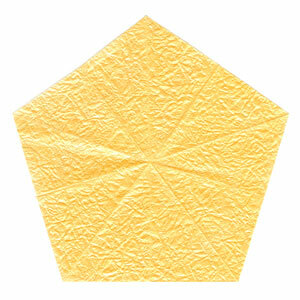 This page is for those who want the instruction to fold a five-pointed easy embossed origami paper star. 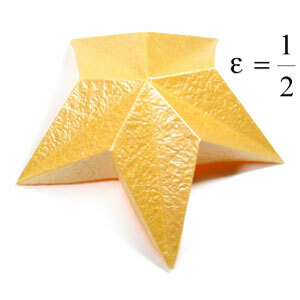 This origami star is very easy to make compared to more complicated one. 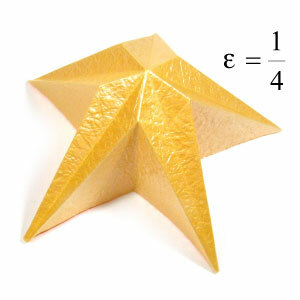 Although it seems that folding method for this star is very simple, the out-look is as good as more complicated one.